Jeannie is a Certified Clinical Massage Practitioner and specialises in Advanced Clinical Sports Massage, Advanced Clinical Myofascial Release, Oncology Massage, Lava Shell Therapies and various Alternative & Complementary Therapies. Born in Malaysia, Jeannie – who is of Peranakan Chinese (Straits-born Chinese) heritage, was exposed to the benefits of therapy at a young age, especially from both her mother and maternal grandmother who practised homemade herbal remedies and home treatments. She also focuses on Continuous Professional Development (CPD), developing her skills on a constant to facilitate the best treatments for her clients. Jeannie is proud to be affiliated with Shared Beauty Secrets, working exclusively as a Trainer and Lava Angel as part of their team of Lava Shell brand ambassadors. She also offers her services with four leading UK Training Providers – Wellness for Cancer, Dynamic Bodywork Academy, Jane Bryan Beauty Training Academy and Zen Tranquillity Holistic Training. Jeannie has a Level 4 ITEC Diploma in Sports Massage and specialises in Acupuncture for Sport Injuries. 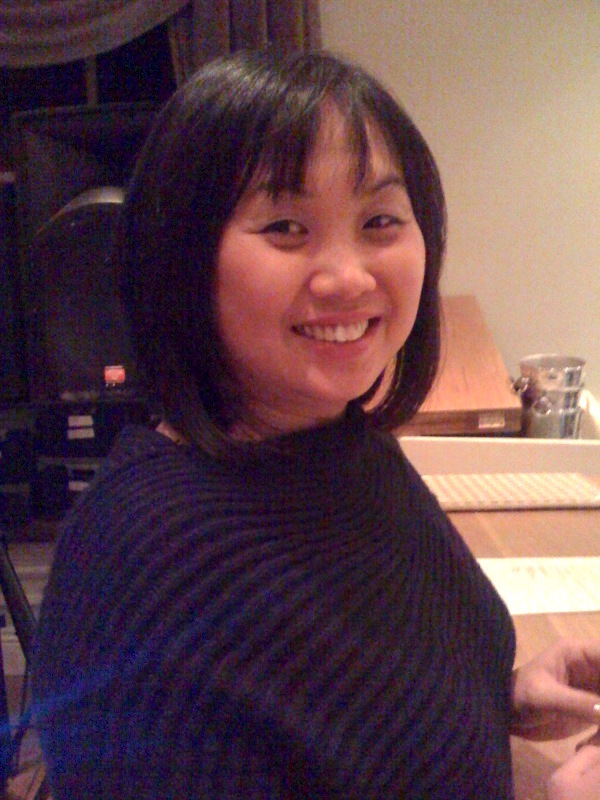 She is also trained in many other treatments including Hot Stones Massage, Fire Cupping Massage, Reflexology, Indian Head Massage, Remedial Massage, Manual Lymphatic Drainage, Bamboo Massage, Indonesians Island, Herbal Compress Massage, Back Treatments, Holistic & Eastern Rejuvenation Facials, Thai Foot Massage & Traditional Thai Massage/Acupressure, Pregnancy Massage, Lava Shells Massage, Amno-fusion, and Trigger Point Therapy. Jeannie is also qualified in Advanced Myofascial Release Treatment which is now her main practice; which includes specialised TMJ work, Sharon Wheeler’s Cranium work, Sharon’s Wheeler’s Scarwork on any types of scars including Breast Cancer Scarwork.
. Jeannie is the UK Lead and Global Trainer with Wellness for Cancer; training and working extensively with clientele presenting with various life limiting conditions and/or cancer wellness. I have been going to Jeannie for treatments for a few years now. Jeannie is extremely welcoming and imbues such a caring nature. Jeannie is an expert in her field and offers deeply relaxing and healing treatments that come from her heart. Her natural enthusiasm shines through for the love and devotion to her work, offering a high standard of therapies from around the world.